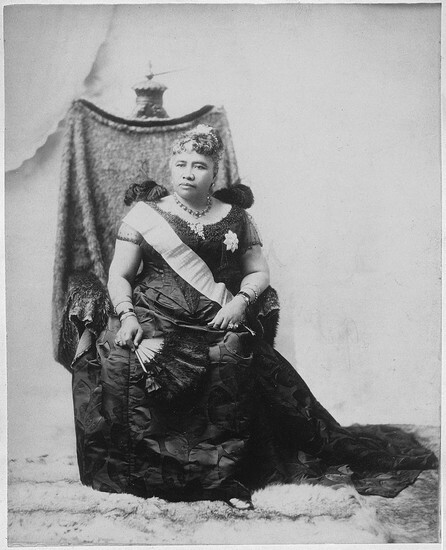 Queen Liliuokalani of Hawaii threatens to take away responsibilities of the American settlers in Hawaii's shared land. The U.S. is doomed to losing relations with Hawaiians, trade, and resources. Hawaiians betray the Americans by taking away our responsibilities and by going against the Hawaiian-American commercial trade agreement created nearly fifty years ago. With Queen Liliuokalani insisting they take away our powers in Hawaii, the U.S. may fall in the economy. Our agreement with the Hawaiians is being violated. Our effort to create a relationship with Hawaii will be demolished if Queen Liliuokalani's requests are met, America may fall.